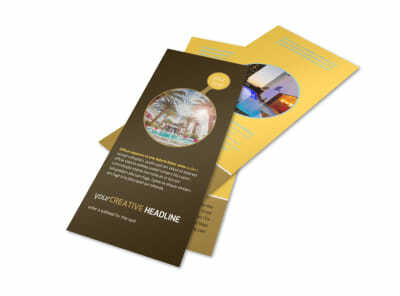 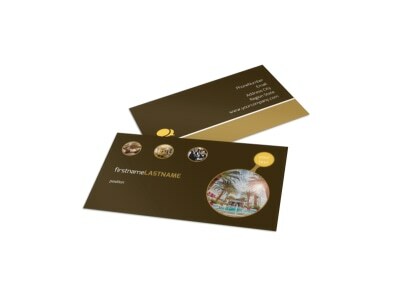 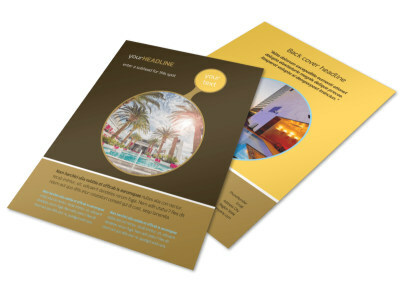 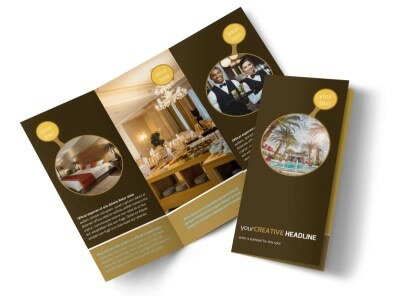 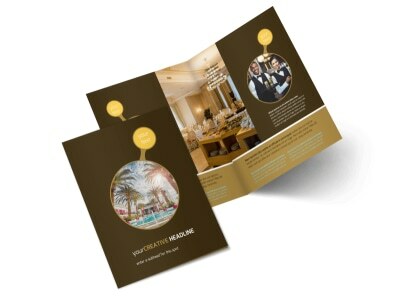 Customize our Luxury Hotel Postcard Template and more! 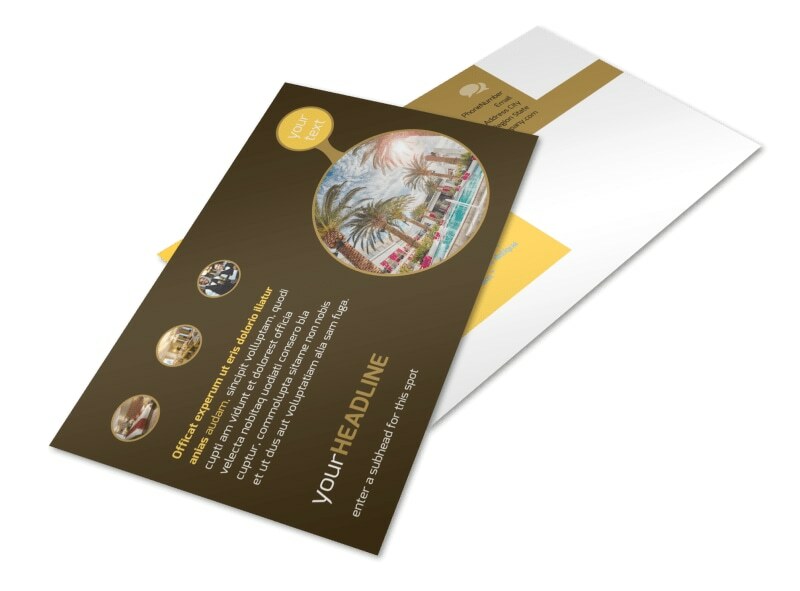 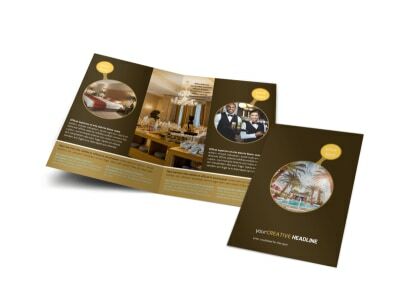 Reach out to your mailing list with luxury hotel postcard templates you design with a few mouse clicks and the help of our online editor and professionally designed templates. 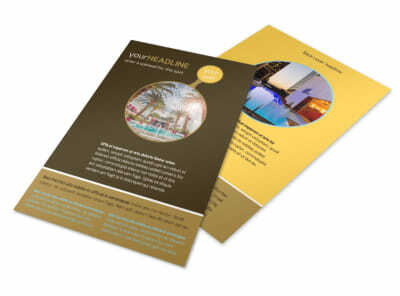 Show off your suites and rooms, infinity pool, and other hotel features with uploaded photos, and add compelling text to showcase an offer or special. 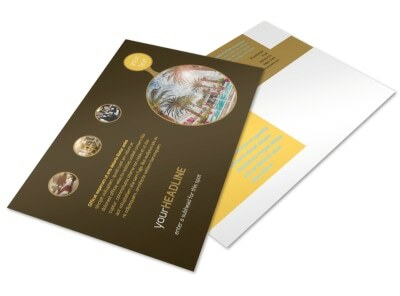 Print your postcards using your own equipment, or let us handle printing for you for efficiency.